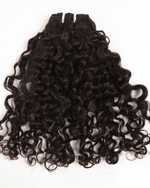 We will have a holiday from May 1st to 4th for Labour Day, We can't ship during the holidays. 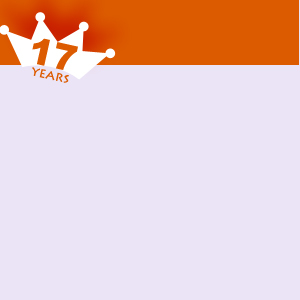 please arrange your orders according to our holiday schedules. 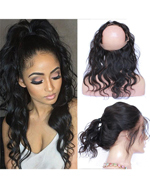 We’re the largest stock human hair wigs & weaving hair supplier in China, we have large quantity premium quality full lace wigs, glueless cap wigs, silk top wigs, lace front wigs, lace frontals, top closures and wefts hair in stock, including different hair types ( Indian remy/virgin, Chinese remy/virgin, European, Malaysian, Brazilian, Italian, Peruvian virgin hair), hair lengths, colors and textures. 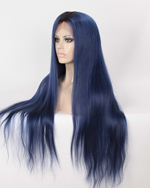 Believe that you will find what you like here ! 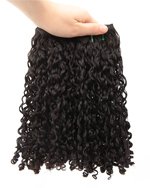 For all stock items. 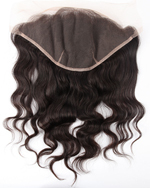 We can ship immediately after receiving the payment, you can get them within 2-3 days. 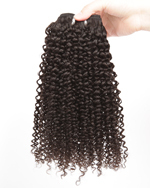 All our stock items are sold very fast! 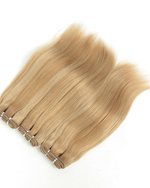 So please check the stock lists, if there are some you like , Please contact us by email or chat online, Our sales Representatives will give you the best services. 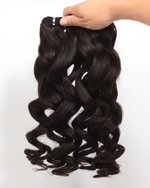 Professional manufacturer with 21 years human hair products work experience. 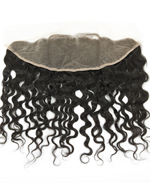 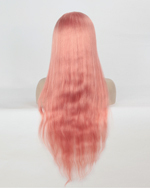 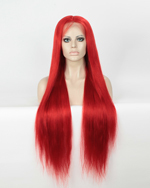 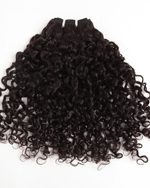 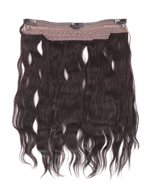 ● Largest In Stock and Ready to ship lace wig inventory on the internet. 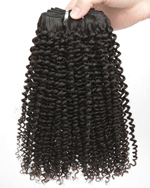 ● All units are ready to ship and ship from our factory in just one business day! 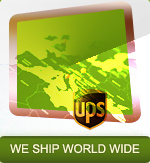 ● With UPS Express mail, you can receive your units in 1-2 days. 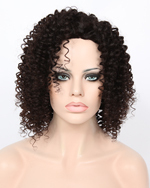 ● High Quality Lace Wigs made by expert, skilled wig makers. 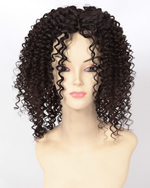 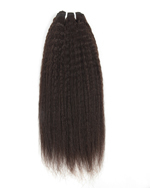 ● Affordable Pricing on Lace Wig products. 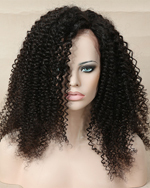 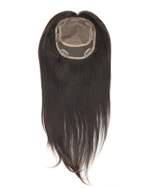 ● 100% premium quality human hair wigs, No shedding, No tangling. 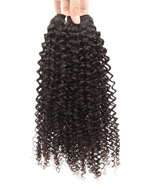 ● Super fast and reliable shipping.